Dan Ariely knows a thing or two about motivation. He is a Professor of Psychology and Behavioral Economics at Duke University and the founder of The Centre for Advanced Hindsight. Basic economics teaches us that motivation is based on a very simple trade-off: we need and want things, and we work to get them. We’re more likely to do something if we get money for it and the more money we get, the more motivated we are. But what if our understanding of motivation and money is wrong? 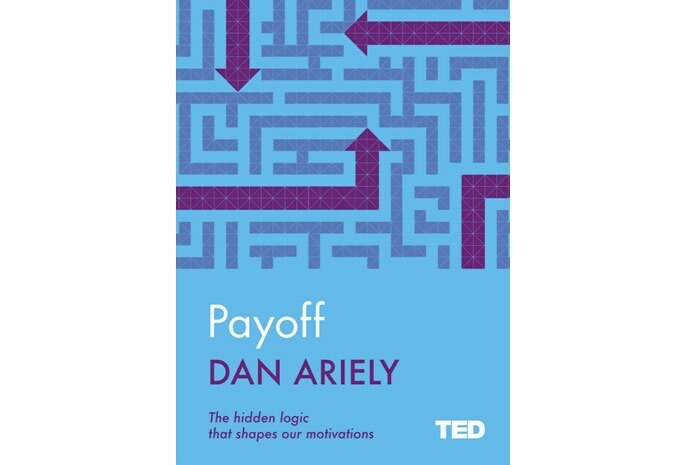 In Payoff, Dan Ariely investigates the true nature of motivation and our partial blindness to the way it works. He digs to the root of money motivation and explains how understanding it can help us to successfully approach different choices in our lives. We often mistakenly think that our motivations are simple and one-dimensional. But motivations are about the essence of what pushes us forward, what make us human. Payoff explores the complex motivations that drive us. It gives insight into what we really want in life and what we can do to get and give more of it more often.